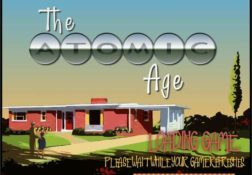 A full review of the Atomic Age slot from Rival Gaming, and information on its payout percentage and bonus games and bonus features. 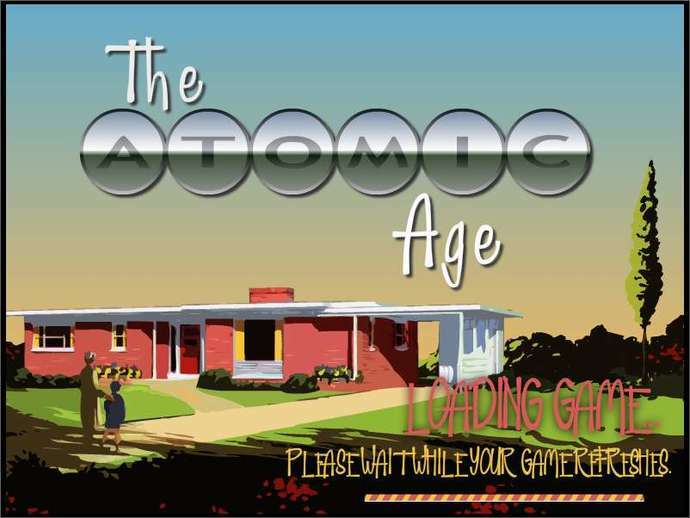 Where can I play Atomic Age for Real Money? 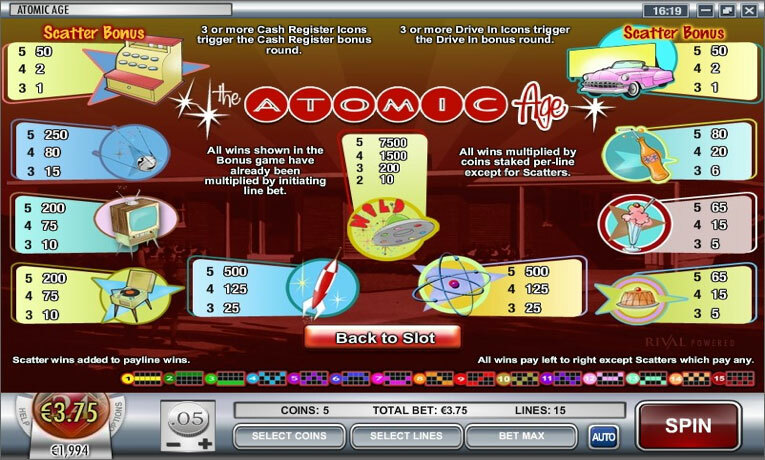 Things were certainly different years ago, and memories of times gone by will certainly come flooding back when you give the Atomic Age slot any amount of play time! 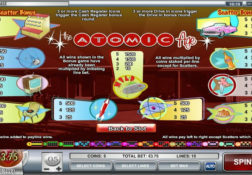 It is fairly rare these days to win video slots that do not offer a free spins bonus game however the Atomic Age slot is one that doesn’t offer such a bonus game, and instead players are going to trigger a pick to win styled bonus game instead. However, do not be under the impression that bonus game will not be a potentially huge paying one, for there is the chance you could win big when it has been triggered and awarded to you. 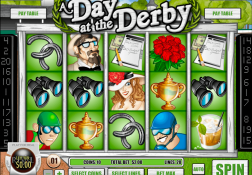 As for just what else this slot will be offering you, well it comes with a low variant playing structure and it also is a slot on which a high payout percentage has been attached, so you could spin in more than your fair share of base game winning spins, even if the bonus game doesn’t get awarded to you. 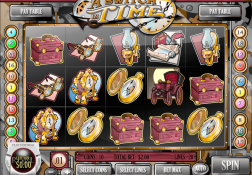 Many players however have reported that its pick to win styled bonus game is one that does tend to be awarded to them time and time again, which is always good to know. 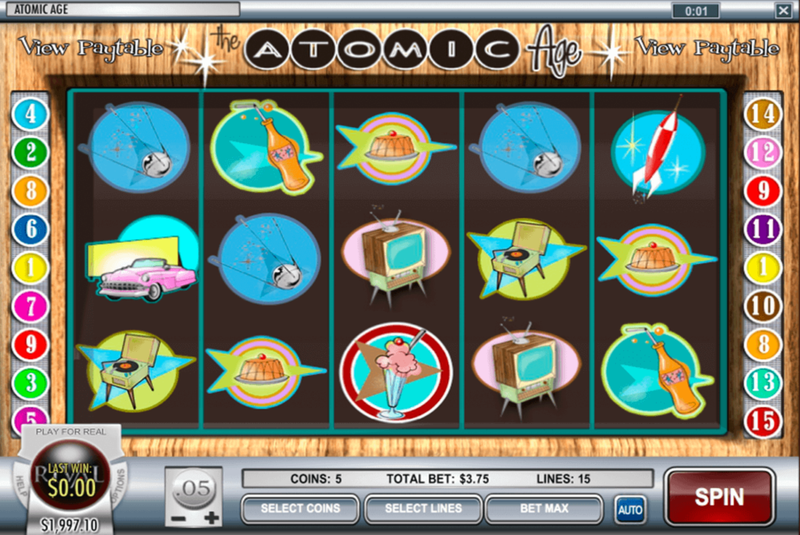 The Atomic Age Slot has a payout percentage of 96.00%.